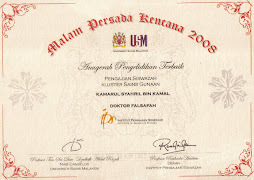 Stahl, F. A. (1984). 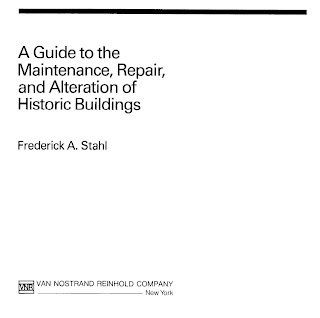 A Guide to the Maintenance, Repair, and Alteration of Historic Buildings. Van Nostrand Reinhold Company, New York.